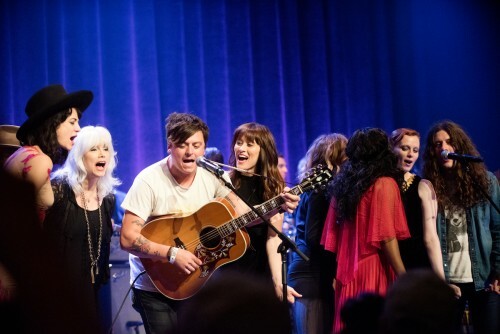 A few months back, Nashville’s iconic Ryman Auditorium hosted two star-studded tribute concerts to Bob Dylan to celebrate his 75th birthday. Kesha performing “I Shall Be Released” was the big news-maker as her first high-profile performance during her ongoing legal battle, but many other members of country and Americana royalty also took the stage for an amazing couple nights. The full thing was webcast, but it hasn’t been archived anywhere, so if you missed that you were stuck with grainy YouTube videos – until now. We’ve got every song to stream below (except Kesha, which wasn’t webcast, presumably for legal reasons). 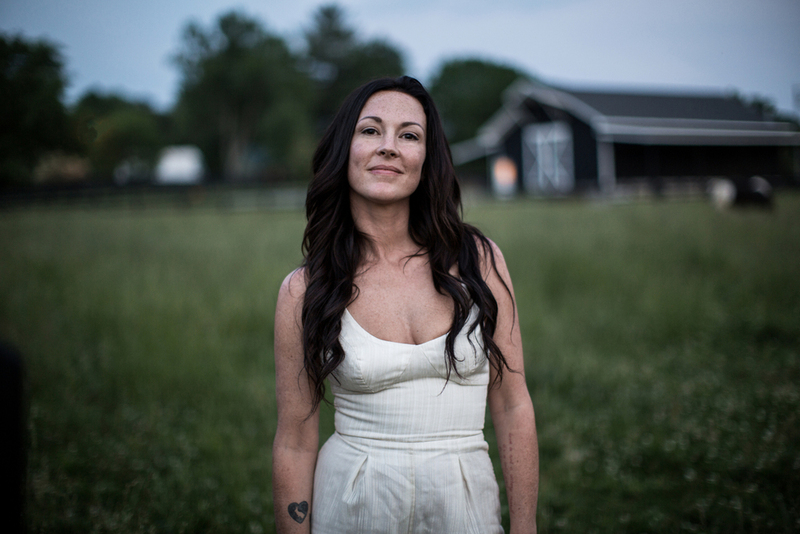 For the first time since that night, you can hear pristine recordings of Jason Isbell, Kacey Musgraves, Kurt Vile, Emmylou Harris, Butch Walker, Wynonna Judd, Boz Scaggs, Langhorne Slim, John Paul Williams of the Civil Wars, Ann Wilson of Heart, and more covering their favorite Dylan songs, many for the first time ever. Highlights abound, starting with the killer Jason Isbell three-pack of “It’s All Over Now, Baby Blue” (solo), “Tweeter and the Monkey Man” (with band), and “Hurricane” (with wife Amanda Shires). 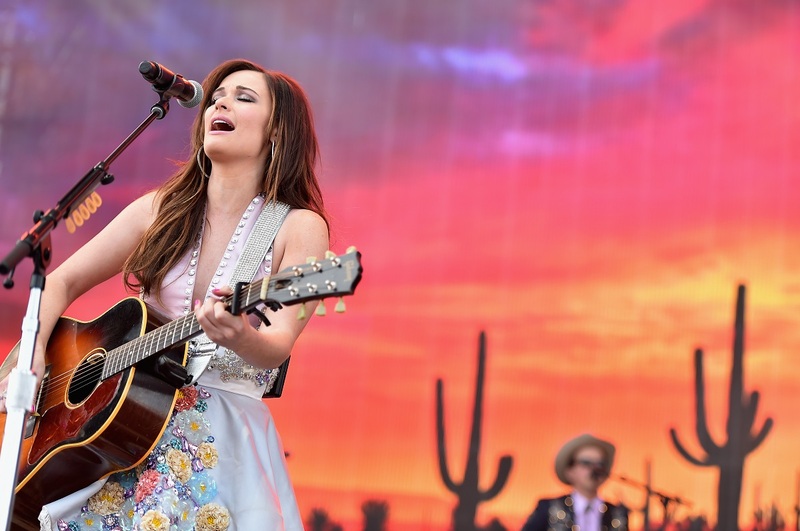 Kacey Musgraves delivers a beautiful country “Don’t Think Twice, It’s Alright.” John Paul White, formerly half of The Civil Wars, starts “Just Like a Woman” as a delicate solo piece before the band swoops in. Moon Taxi earned a standing ovation with their “All Along the Watchtower,” a suite of solos, guitar and piano building to a massive climax. Also impressive are the many musicians who picked less-often covered tracks. 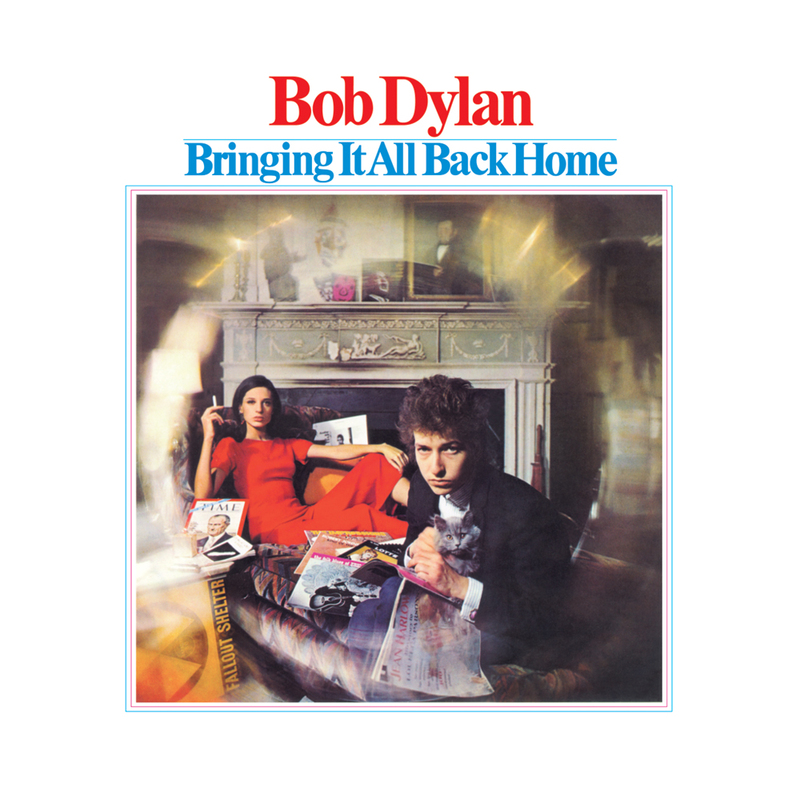 There are three songs from 1997’s Time Out of Mind, all knockouts: Wynonna Judd’s “Million Miles,” Karen Elson’s “Cold Irons Bound,” and Ruby Amanfu’s “Not Dark Yet.” And even the choices from so-called “classic Dylan” can be unusual: one of the two songs from the Times They Are a-Changin’ album is the relatively obscure “North Country Blues,” in a mesmerizing acoustic performance from Kurt Vile. Wow, Amanda Shire’s rendition of Hurricane is fantastic! Sticks closely to the original but Amanda’s vocals are frighteningly good and the band rocks hard. Interestingly they did not mention the ‘N’ word, substituting a violin break instead.